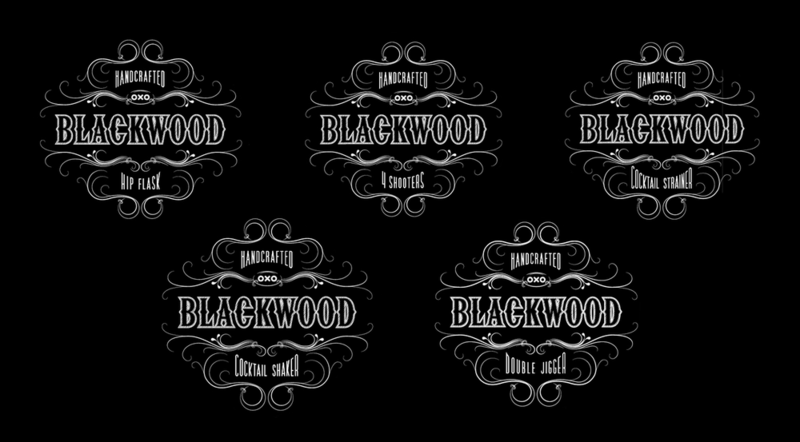 As a branding project, I developed a fictional mixologist brand called Blackwood, a sub brand of OXO. Blackwood is for the sophisticated clientele that want the finer things in life. The packaging line consists of a hip flask, double jigger, cocktail shaker, four shooters, and a cocktail strainer.